The gathering is set to take place at 10 a.m. Pacific time in the Steve Jobs Theater, located at the company's new Apple Park campus in Cupertino. It was previously uncertain if Apple would have the theater completed in time for this fall. The invite graphic simply uses a multi-colored Apple logo, paired with the blurb "Let's meet at our place." 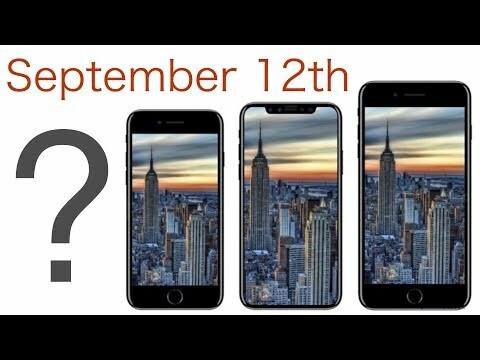 AppleInsider will be in attendance live, providing full coverage and analysis of the event, which is expected to be headlined by the "iPhone 8," but also include an "iPhone 7s Plus," "iPhone 7s," new Apple Watch, and new Apple TV. The "iPhone 8" is predicted to have an edge-to-edge, 5.8-inch OLED display, omitting a home button and Touch ID in favor of a "software bar," new gestures, and 3D facial recognition. It should also come equipped with wireless charging, faster cable charging, and an upgraded "A11" processor. Two other phones, the "iPhone 7s" and "iPhone 7s Plus," should mostly resemble the LCD-based iPhone 7 line, but include some "8" features like wireless charging and the "A11." A fifth-generation Apple TV will add long-awaited support for 4K and HDR, matched by upgraded iTunes content. The Apple Watch "Series 3" will reportedly include LTE, making it more independent of an iPhone. Exciting! Can't wait for the new Apple TV! The colours on the invite look promising. I hope rose gold, dark greys and even black are given the boot for a few years. Looks like two iPhones in picture. Apple sure is going all out with products this year. The new HomePod, iMac Pro, OLED iPhone, 4K Apple TV (hopefully), etc. They're going to be cutting it close on the Steve Jobs Theater. The latest quadrocopter "spy videos" showed people still working on it. Could still be some loose nuts and bolts in need of tightening. Good eye. Looking at it again, I wonder if the one on the right is the iPhone and the bottom the new Apple TV? Perhaps the shape showing more colors is hinting at a 4K Apple TV. And the one on the right is a ceramic one. ... one more thing... Mac Mini ! ...please? Steve Jobs hologram to present the tenth anniversary model or would it not be right? I love the Dio idea. 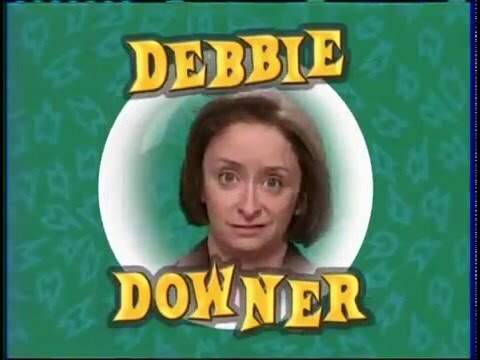 Always a Debbie Downer in the group. I'd love it if they present video of Steve Jobs introducing the theatre as he knew it was coming. Will be interesting to see what other changes and improvements Apple will offer with the iPhone 8 / X / Pro that haven't leaked already. I feel like we're only hearing about some of the bigger changes, like the shift to OLED, facial scanning, glass back. I wonder what kind of improvements they'll bring on processor speed, graphics, battery life, etc., as those things are what makes the experience what it is. Would be great for them to get 18-24 hour battery life as well as an even better water resistance rating. So exciting. I can't wait to see the theater! Gone will be the days of citizen 'photojournalists' peaking in windows, filming banners being put up, watching for signs of product shipments at Apple's previous venues for product announcements. Apple now has total control at the Steve Jobs Theater. Nobody gets in, nobody gets out without Apple knowing about it. WiFi can be disabled, LTE can be jammed. Leo LaPorte can't set up shop across the street and pretend to be an invited guest. Oh the humanity!